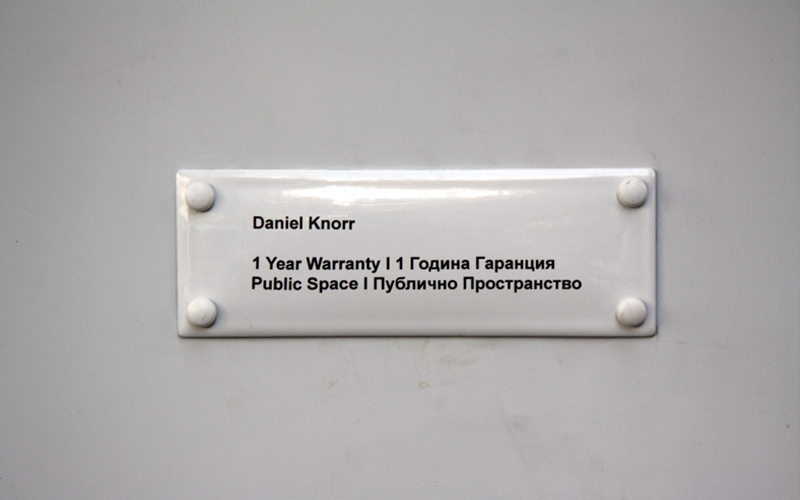 The Sariev Gallery presents artists Pravdoliub Ivanov (Sofia) and Daniel Knorr (Berlin) and their works Half-Truth and 1 year Warranty alongside each other in The City and Public Spaces Program of the Night of Museums and Galleries. 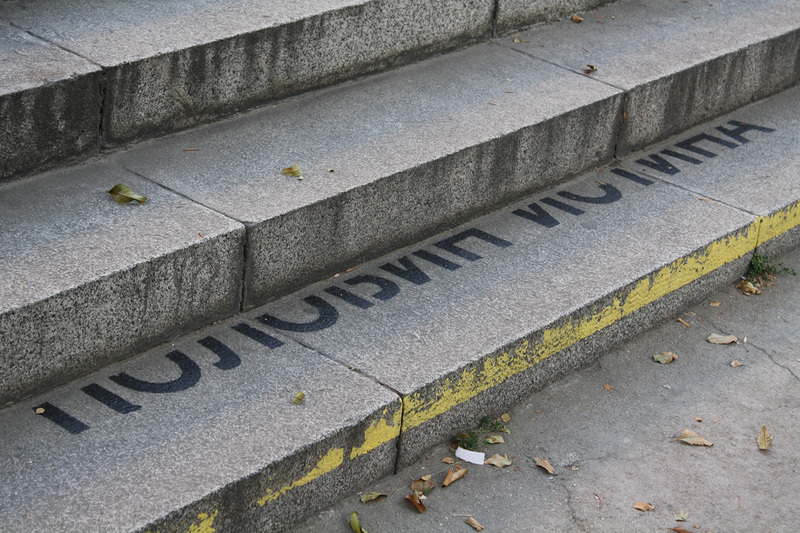 Half-Truth by Pravdoliub Ivanov was first shown in Sozopol in 1999 and then at the Ata-Rai Gallery (Sofia), the Sofia City Gallery, the Museum of Fine Arts in La Chaux-de-Fonds (Switzerland), The Küppersmühle Museum of Modern Art in Duisburg (Germany) and the City Gallery in Regensburg (Germany). 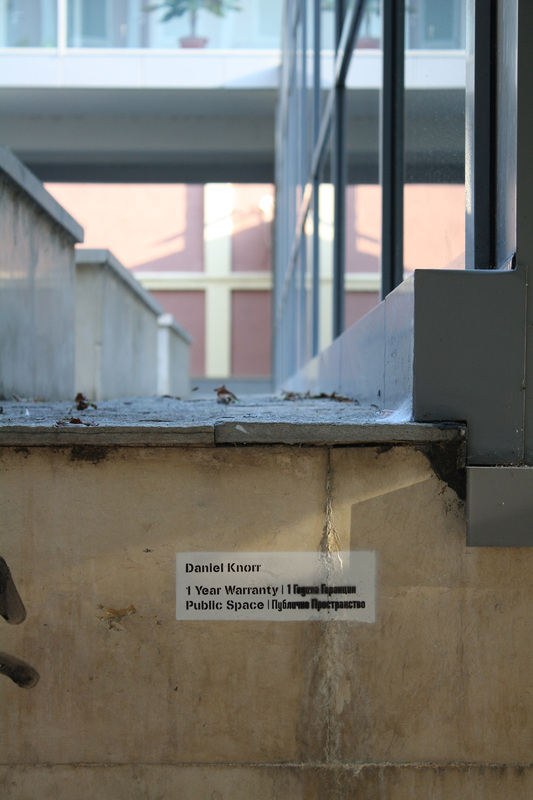 Relative to the location, Half-truth has been presented in a variety of forms – an installation made of two parts which takes up closed institutional spaces or open public ones. 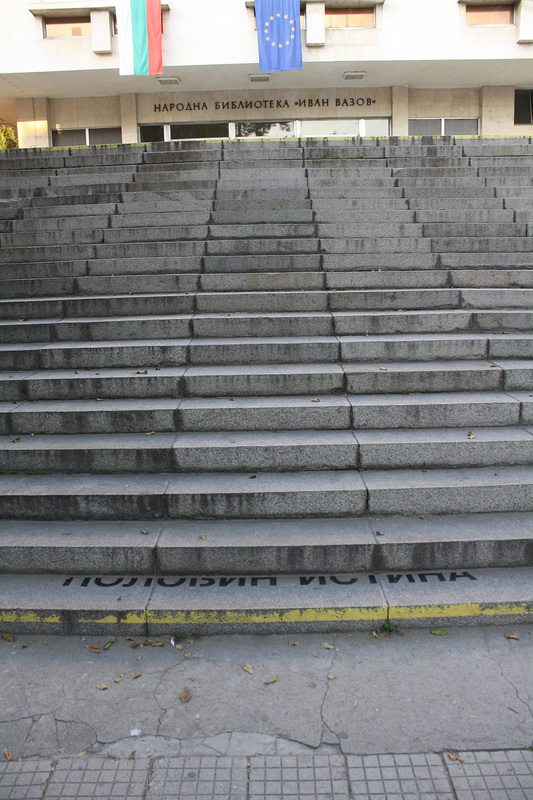 During the Night of Museums and Galleries the inscription will be sprayed on in front or in close proximity to the institutions/locations taking part in the Night’s program. 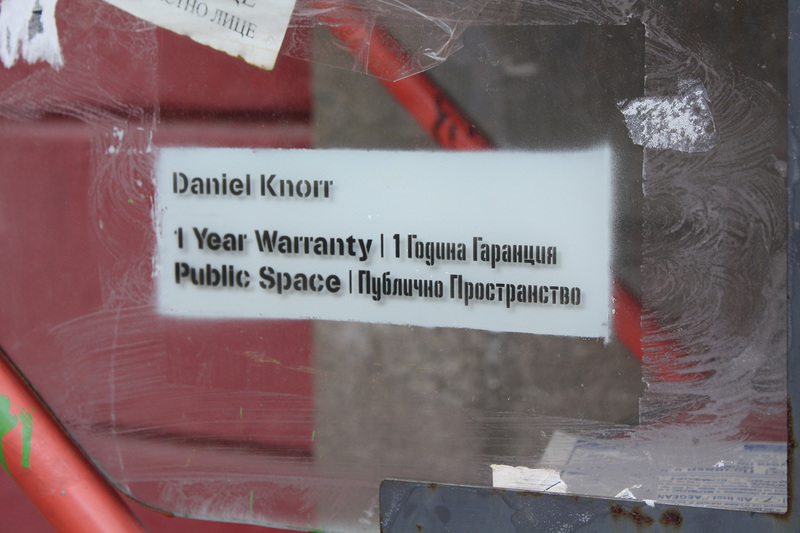 1-Year Warranty is a work by Daniel Knorr which was first shown within the exhibition Parcella at the Skulpturenpark Berlin_Zentrum in 2007. 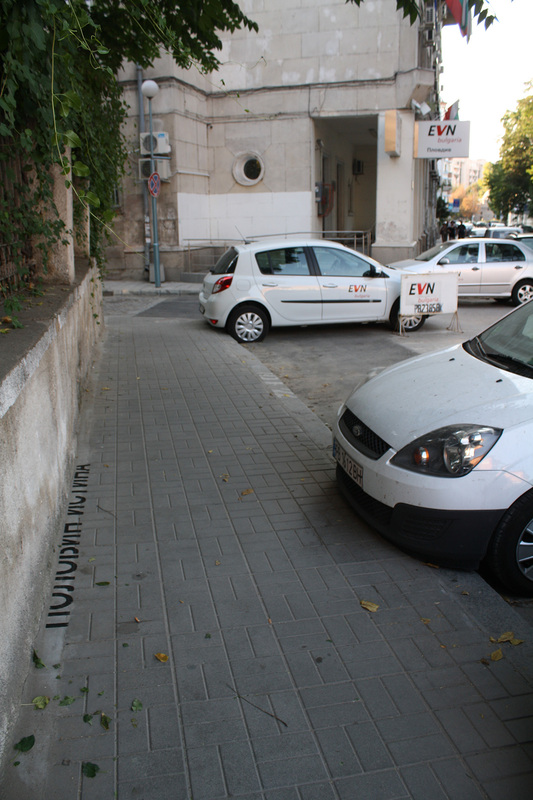 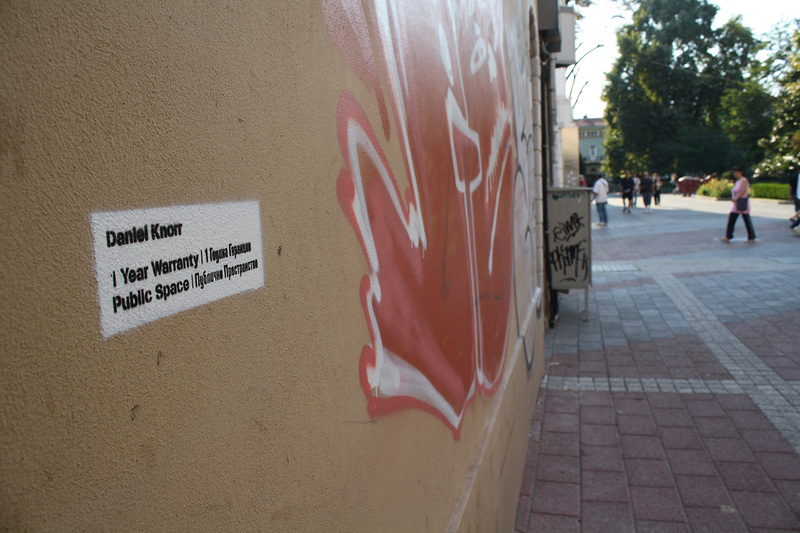 One part of the work – a “mother label” made of enamel with the artist’s name, the name of the work and the phrase “Public Space” will be mounted on the façade of the Sariev Gallery, while similar “satellite” labels will be stencilled onto facades of public buildings and spaces throughout Plovdiv as the artist’s “stamp of approval”. 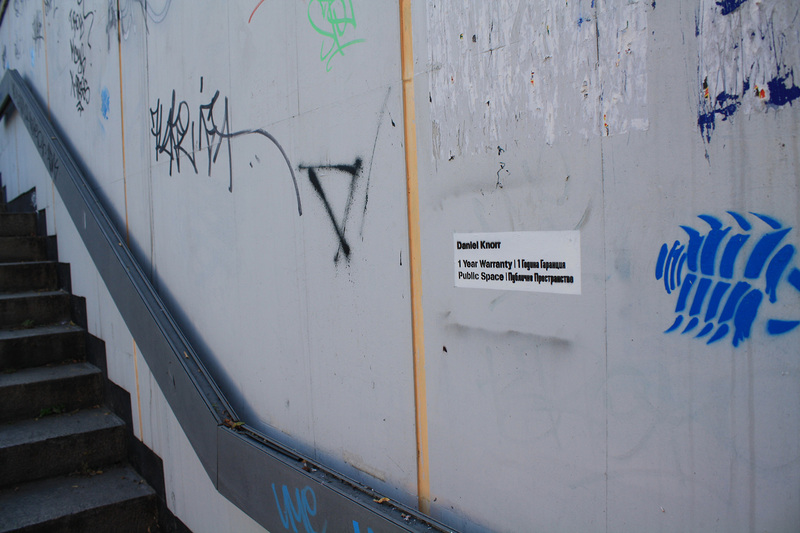 The work is a commentary on the contemporary graffiti culture and the appropriation of public spaces. 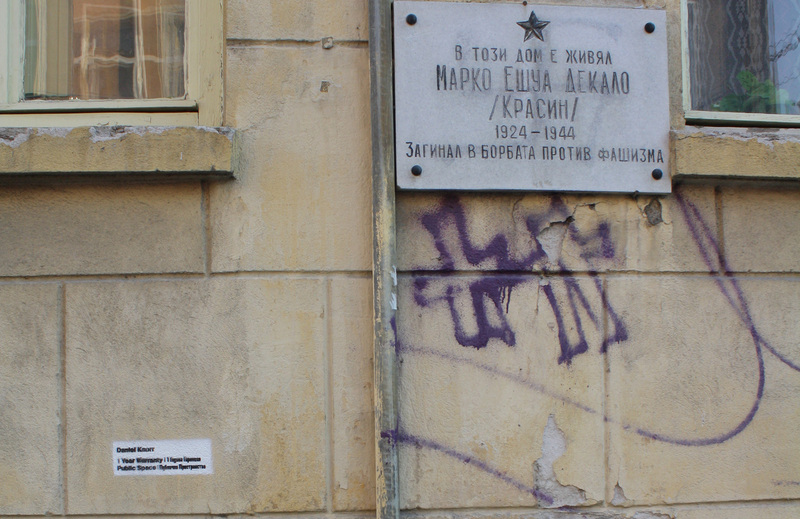 Pravdoliub Ivanov was born in 1964 in Plovdiv. 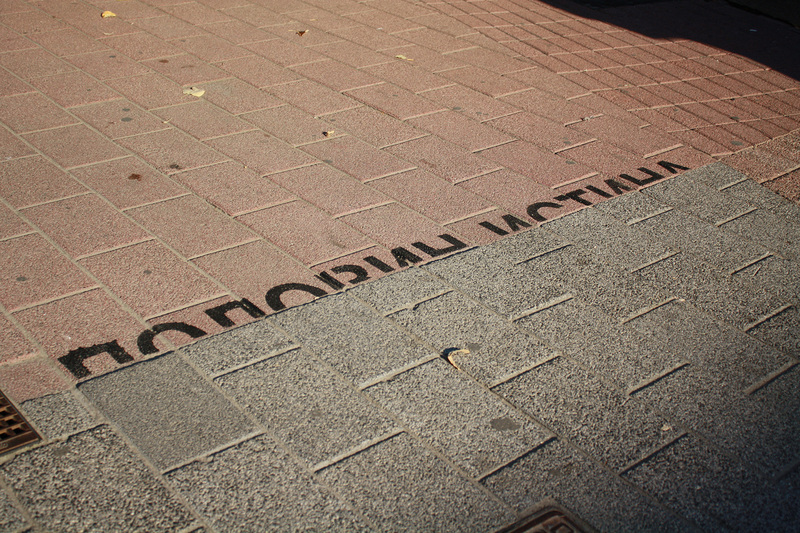 He lives and works in Sofia. 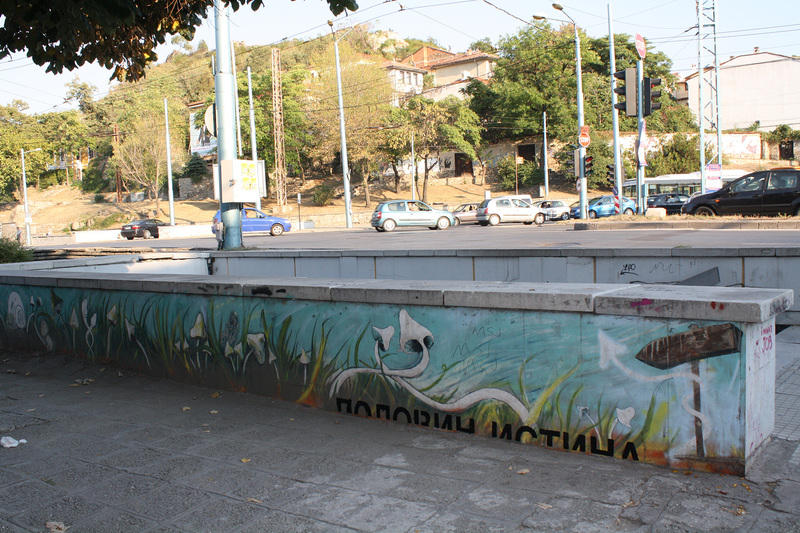 He graduated from the National Academy of Fine Arts, Sofia, Bulgaria, institution at which he is a teacher now. 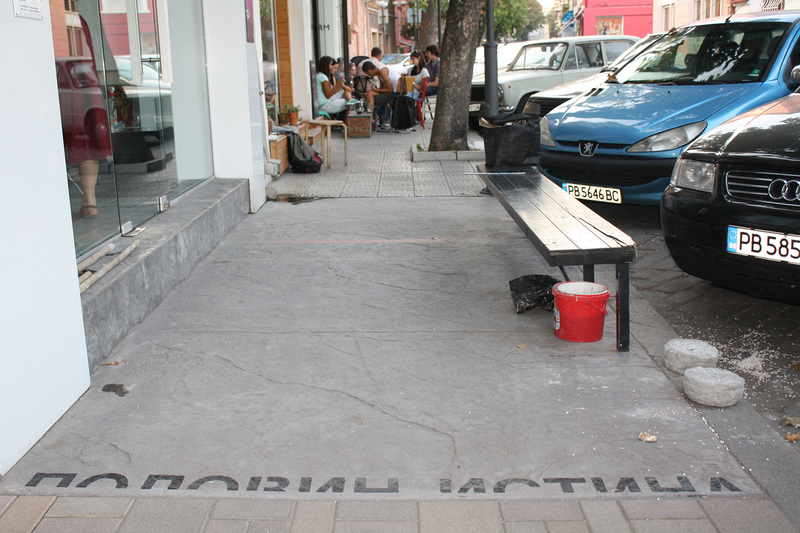 In 1995, he became a Founding Member of the Institute of Contemporary Art – Sofia. 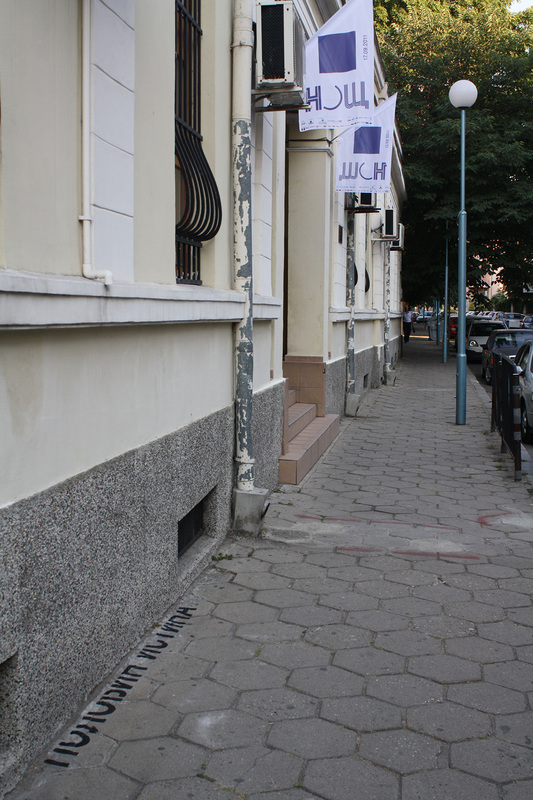 In 2007, together with Ivan Moudov and Stefan Nikolaev, Pravdoliub Ivanov participated in Vessela Nozharova’s curatorial project ‘A Place You Have Never Been Before” – the Bulgarian official participation at the 52nd Venice Biennial. 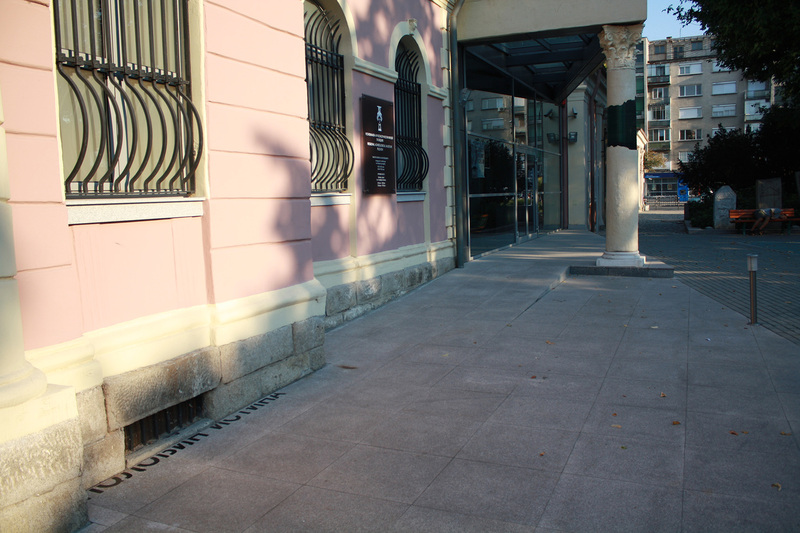 His work was as well presented at the 4th Istanbul Biennial in 1995, at the 14th Sydney Biennial, Australia in 2004 and at the 4th Berlin Biennial in 2006. 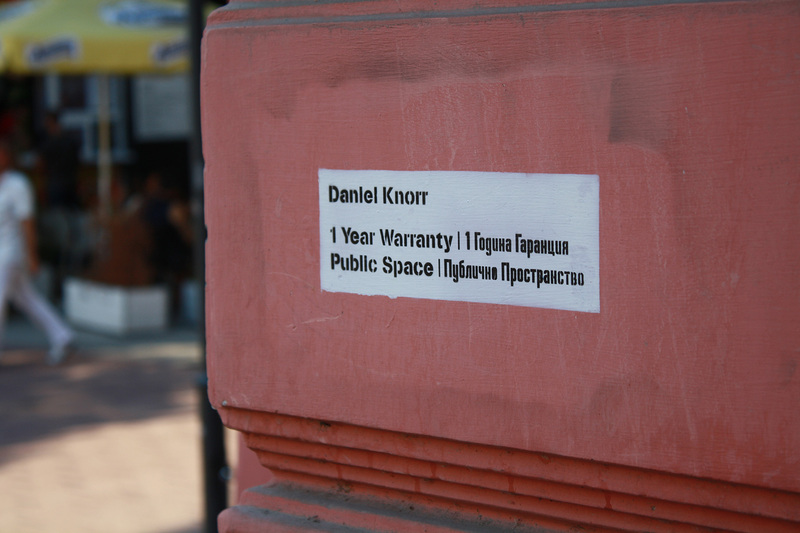 Daniel Knorr was born 1968 in Bucharest, Romania. 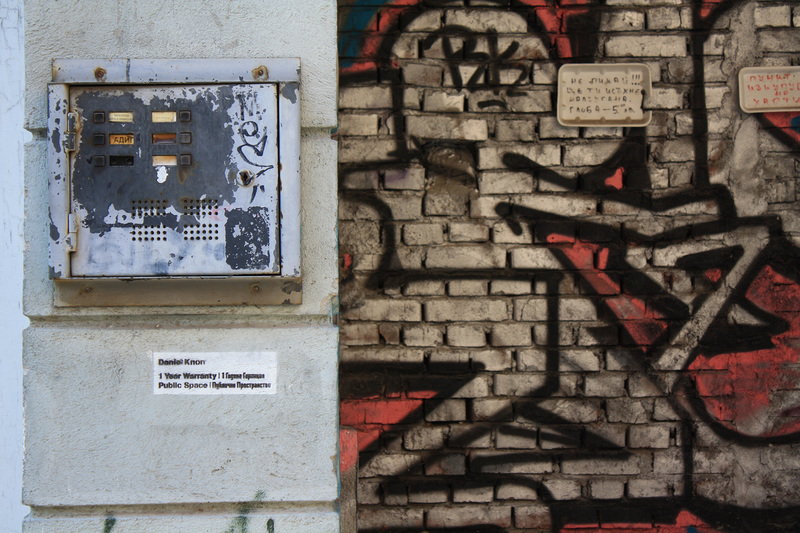 He lives in Berlin, Germany. 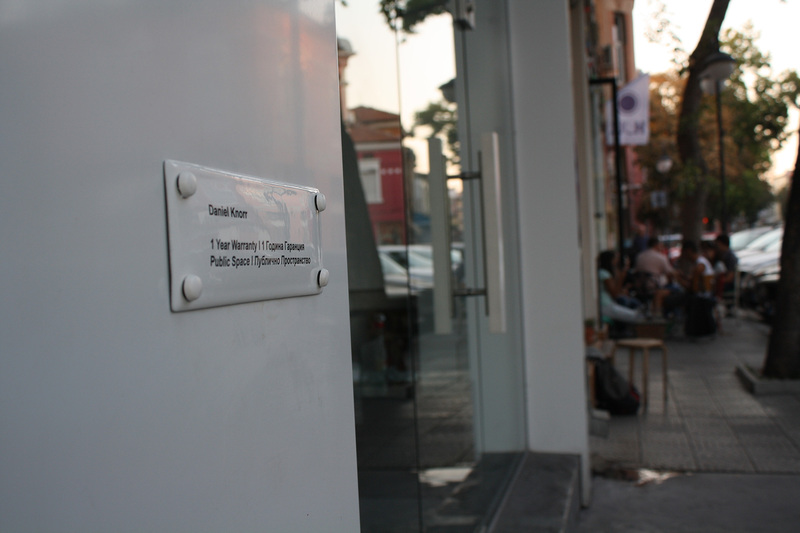 Exhibitions (selection): 2011 Färgfabriken, Stockholm, Steirischer Herbst, Graz | 2010 Kunstverein Arnsberg, Centre Pompidou, Paris, Lodz Biennale, Lodz | 2009 Kunsthalle Basel, Museum of Modern Art, Warsaw, Artspace, Auckland | 2008 Fridericianum, Kassel, 5th Berlin Biennale, Berlin, Manifesta 7, Rovereto | 2007 Triennale für Kleinplastik, Fellbach | 2005 Venice Biennale, Pavilion of Romania | 2002 Kunsthaus Zurich | 2001 Museum Folkwang, Essen | 1999 Fri-Art, Fribourg | 1994 Kunstforum Lenbachhaus, Munich.